The following message is from Stacey Vigallon at the LA County Snowy Plover Central Command Facility. You’ve read about them in our blogs. Now you too can help with this important project. 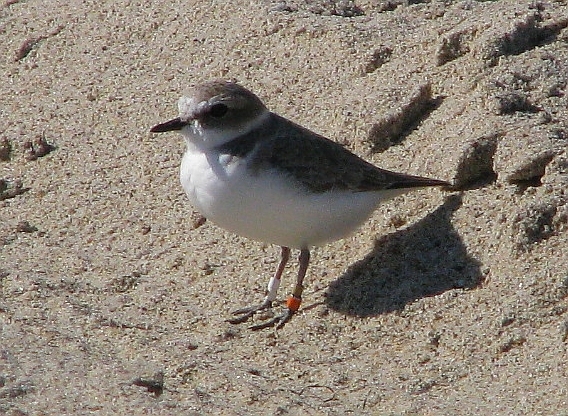 Interested in helping monitor threatened birds at the beach? Note to all willing and able to attend Snowy Plover monitor training! SM Bay Audubon will pay for your parking in the Santa Monica City lot at the Annenberg Beach House!